So now we know that VR is no more science fiction. But what brings this piece of technology to our lives? How can some gadget make you feel what’s not real, like it is real? Some might say such a thing is not possible. Some might say its sorcery. While some might suggest you the ways to cure a hangover. Or some really smart nerdy ones would ask you about the Virtual Reality products you are discussing. Here are some products which you hear these nerds prattle about. Since Morton Heilig’s first VR machine Sensoroma, we have come a long way. Earlier, VR products were restricted to labs and research centers and didn’t really enter the common marketplace. In the last couple of year, however, VR has grown staggeringly and has entered the public commercial sector. Things which were thought to be impossible before have been accomplished. And we have arrived at the point in human history where science brings awesome things to life! The key player in this transition of VR from lab to market is Facebook. Facebook bought a young startup named Occulus for 2billion dollars in 2014. By then Oculus had already launched their first HMD in the market by the name of Oculus Rift VR. As they were a young venture and lacked funding, their product reach was limited to only a group of gamers and tech enthusiasts. Since their acquisition by Facebook, the prospects of VR in future have become bright, as it is being backed up by big players now. Occulus being a pioneer has set an undeclared standard for all the upcoming HMDs in configuration and design. Their first successful product, the Oculus Rift has an OLED display for each eye and inbuilt headphones for seamless binaural audio effect. The Rift should be connected to a PC with high GPU and a CPU at least equivalent to Intel i5. It allows 6 degrees of freedom, that means the headset can rotate the display in all 6 directions as the user tilts his head. With crisp 1080×1200 resolutions and a well-designed interface, the Rift fulfills its promise of an immersive experience that is “nothing like anything” we have had before. Another product by powered by Oculus is Samsung Gear VR which gives us access to virtual reality ”anytime, anywhere”. Occulus wasn’t the first one to launch an HMD for gaming. Back in 1997, Sony had launched its first VR headset named Glasstron which had LCD displays and headphones for audio. It was very basic and wasn’t successful in capturing the public’s imagination. Then again in 2014, Sony announced Project Morpheus. 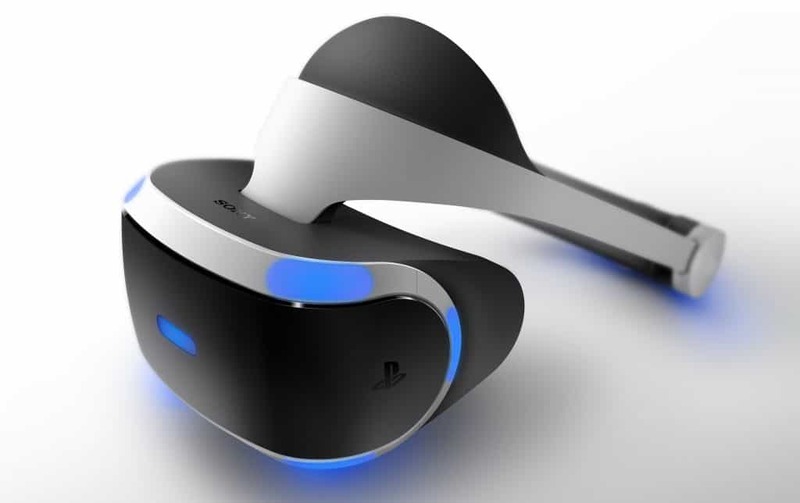 They had been working on this project for more than three years to develop VR technology for PlayStation 4 and PlayStation Vita game systems. This headset prototype has high refresh rates and OLED displays with resolutions of 1920×1080. These are the most advanced features that have been proposed for a VR headset until now. It was launched in October 2016 and is one of the best selling VR headsets in the world. Looking at these products one might feel like chasing an elusive dream of experiencing VR firsthand. It is obvious that fancy technology is rarely cheap. Sure you won’t be able to get the entire VR experience with the Google Cardboard, you can sure as hell be mesmerized as you first experience VR. This is where Google comes to our rescue. We all love Google for it brilliant inventiveness and its optimistic approach to new ideas. So keeping up with their own tradition they have released cardboard headsets which can turn your own Smartphone into a full-fledged HMD. You can purchase it for just a few dollars on eBay (or if your wallet is a dark abyss of nothingness like mine, you can make one yourself!) The cardboard headset uses our Smartphone’s display to its own advantage with the help of lenses of focal length 45mm. User’s motion is tracked by gyroscopes and accelerometers already present in our devices. Hence no external hardware enhancements are required. 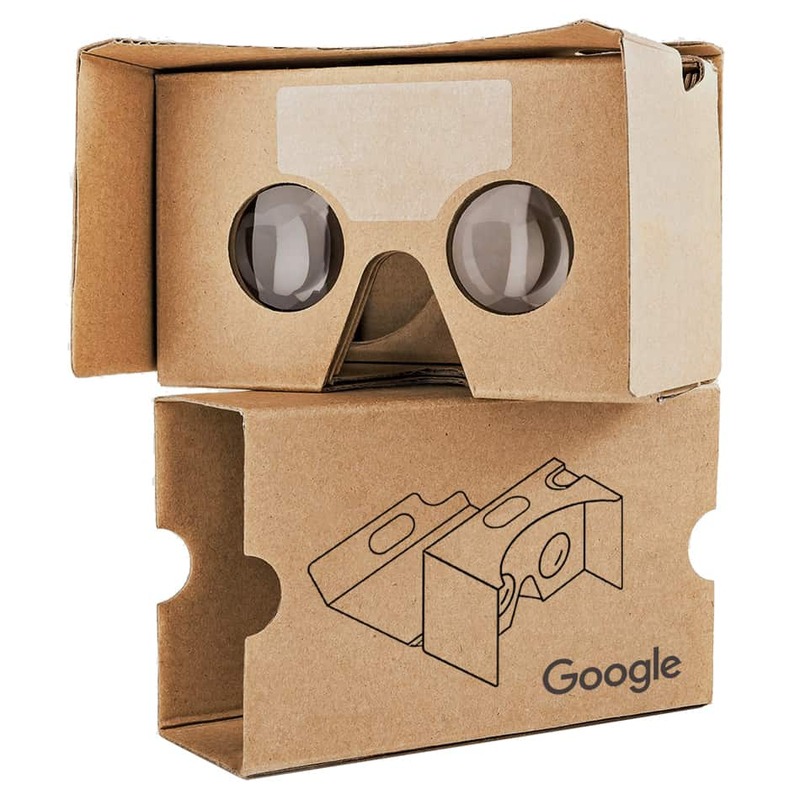 Here’s a tutorial which demonstrates how to build a Google Cardboard headset for yourself. Also, there are free apps which have VR compatible clips or virtual interactive surroundings created just for this specific use. HTC joined the bandwagon in 2014 when it unveiled its prototype co-created with Valve Corporation. On 1 March 2015, HTC Vive was officially launched at Mobile World Congress. 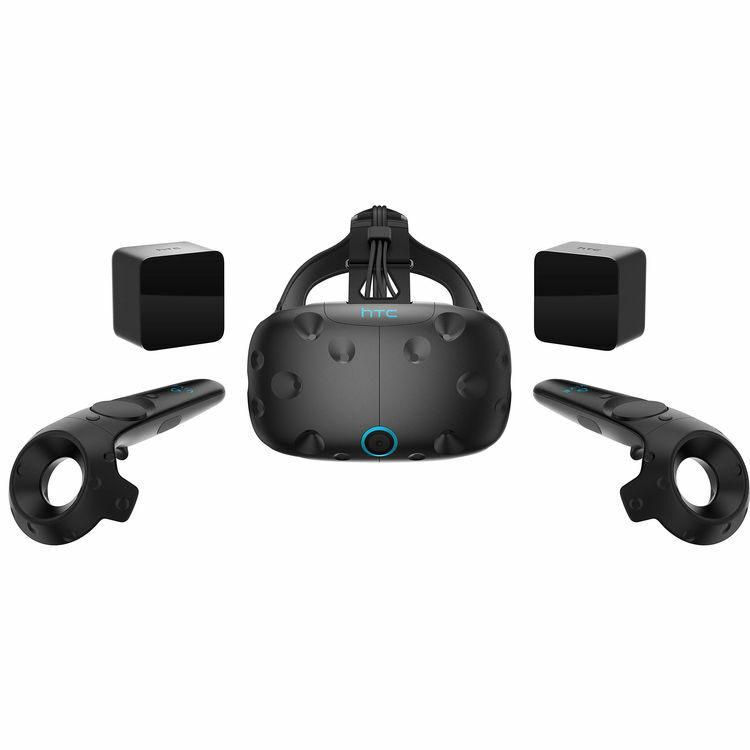 Vive is an HMD which uses more than 70 sensors like the MEMS gyroscope, accelerometer and laser sensors for positioning. The front-facing cameras ensure user’s safety by warning users of an obstacle they might hit while in an immersive environment as the injuries sustained can be quite real and unexpected. It is the first commercially available device that uses sensors which allow the user to move in free space. Next on the list is Gloveone. It is a haptic glove input for VR. Meaning it would give you real-time feedback of whatever you are touching on your skin. Put on those gloves and you can juggle a virtual ball, or feel the raindrops splashing on your hands or experience texture of scales of your pet dragon. You can feel whatever you see through your headset. It has 10 actuators at the fingertips to stimulate touch and patches of conductive fabric for gesture commands. 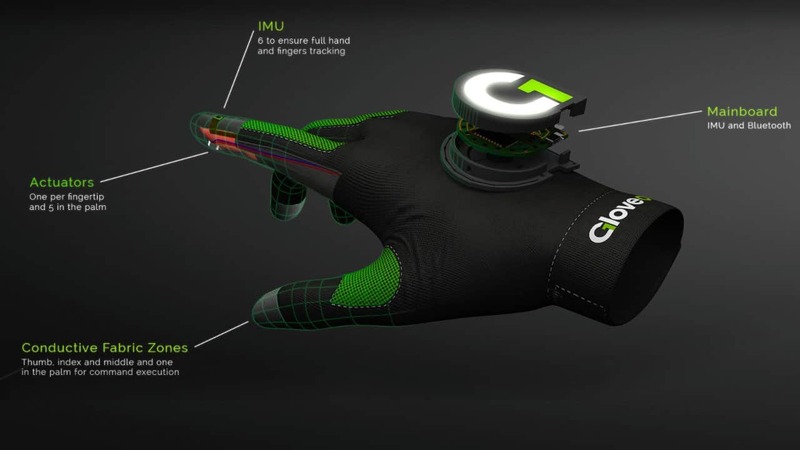 The glove as a whole is made up of breathable fabric with a LED glowing logo on the top. Devices like Gloveone make the user’s journey in an environment much more holistic. People who appreciate the beauty within; for them, we have a short list of hardware specifications which we have compiled from the products’ official websites. Please click the links to the spec sheets to get the latest updates. Audio: 3D spatial sound on Samsung VR player for VR gallery contents (earphones needed). The technology is still working out the chinks in its armor. Features like personalized audio, positional tracking, 4k resolution for each viewfinder and improved tracking are gleams in the eyes of enthusiasts. With major companies like Facebook, Sony, HTC, Google, Microsoft, Amazon, and Apple investing in the space of virtual reality products, technical breakthroughs will come in leaps and bounds over the next few years. Maybe one day the developments will reach a saturation point like smartphones where every iteration will just improve slightly over the last one. 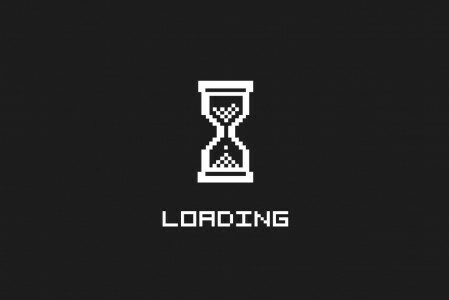 In retrospect, isn’t that when you know that a technology has reached a point where a major breakthrough or revamp will be the only way we change our method of interacting with it? Tired of waiting for ages to copy stuff to your pen drive? 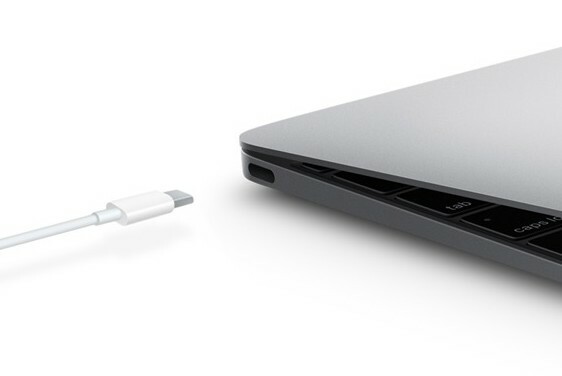 USB C or USB 3.1 is faster and could help you out!